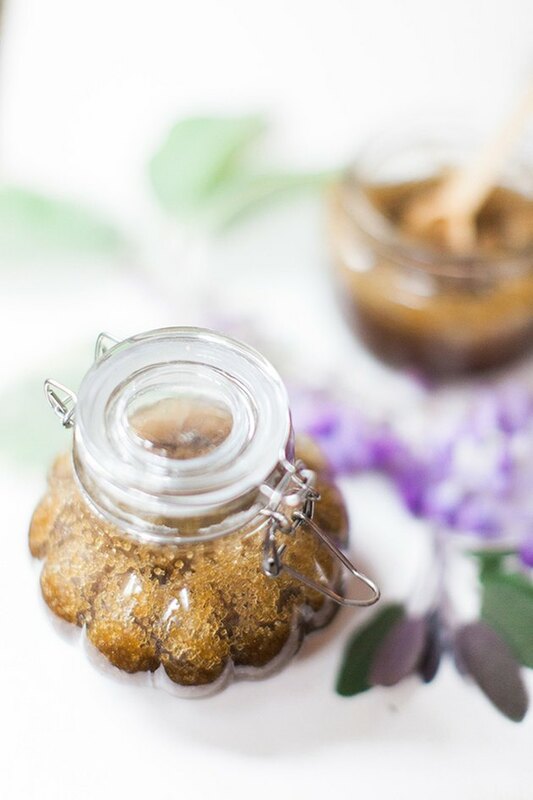 I always get really rough skin in the cooler months of the year, so I started to try out different ways to naturally heal my skin. 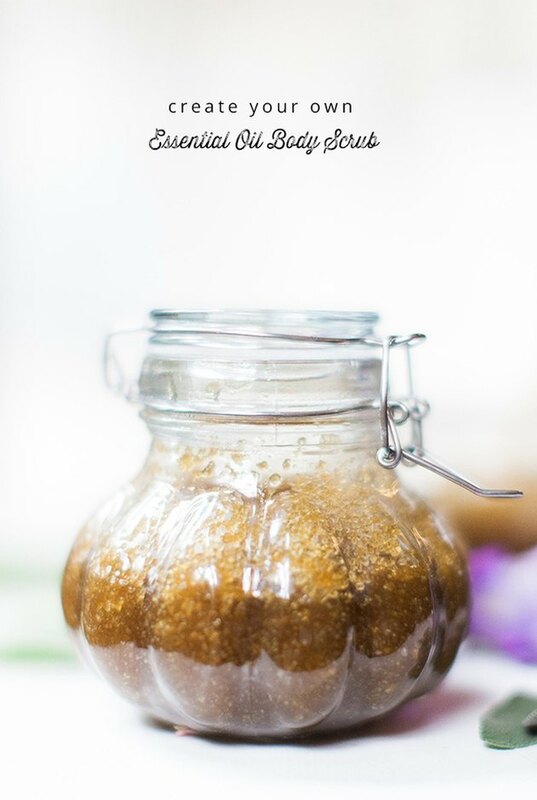 I created an essential oil scrub with ingredients that are extremely beneficial and very accessible! The results? Well, my legs have never been so smooth. Not kidding! Add all ingredients to a bowl or container and stir well. Store in an air tight container or jar. I keep mine in the shower and go through it quickly enough that the sugar doesn't crystalize or harden. Use a few times a week and scrub in a circular motion on your skin for a soft and smooth result! There are so many benefits of essential oils. 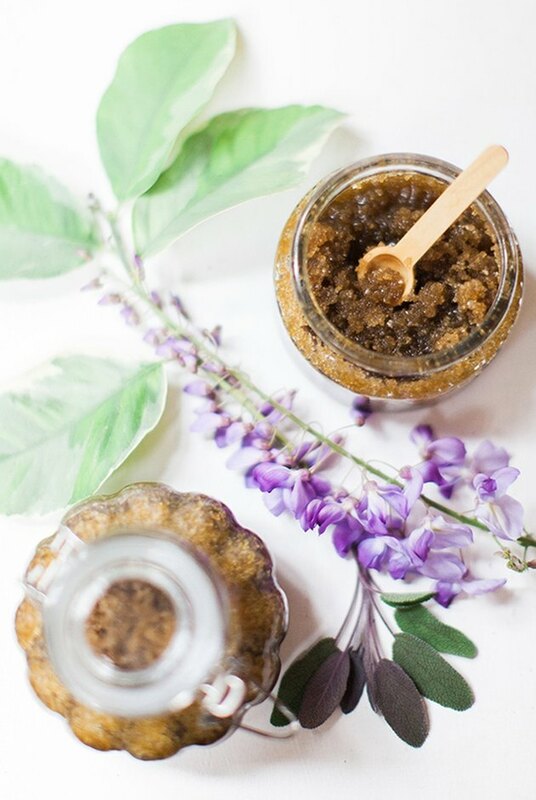 The wild orange can actually be a stress and anxiety reliever, which is a great reason to use this scrub at the start or end of your day!